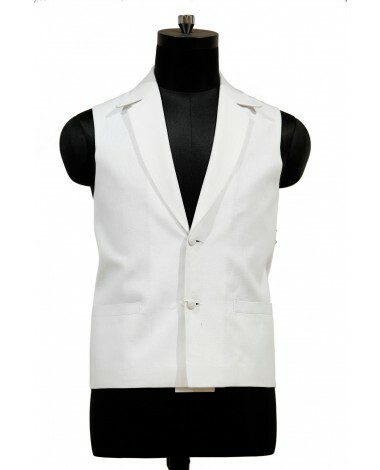 ook stylish and sophisticated with wearing this vest. 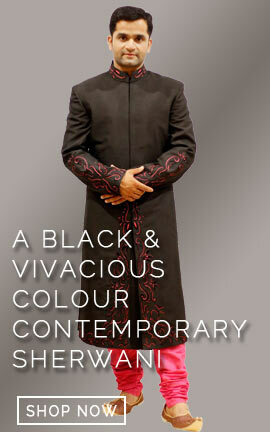 Having shawl collar and sleeveless, show 2 button placket, 2 welt pockets at waist and vented hem. 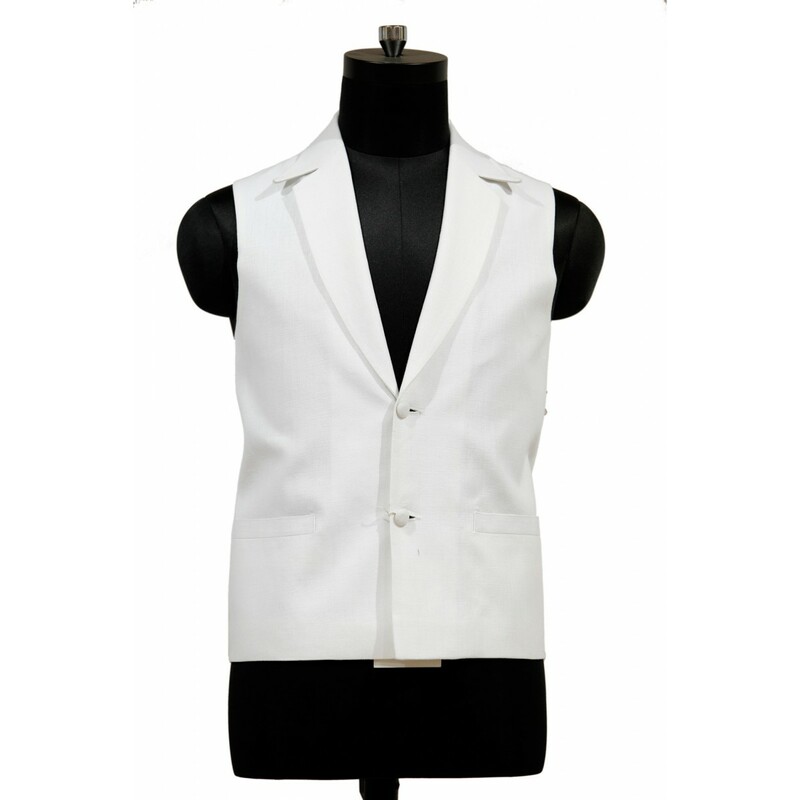 Look stylish and sophisticated with wearing this vest. Having shawl collar and sleeveless, show 2 button placket, 2 welt pockets at waist and vented hem.